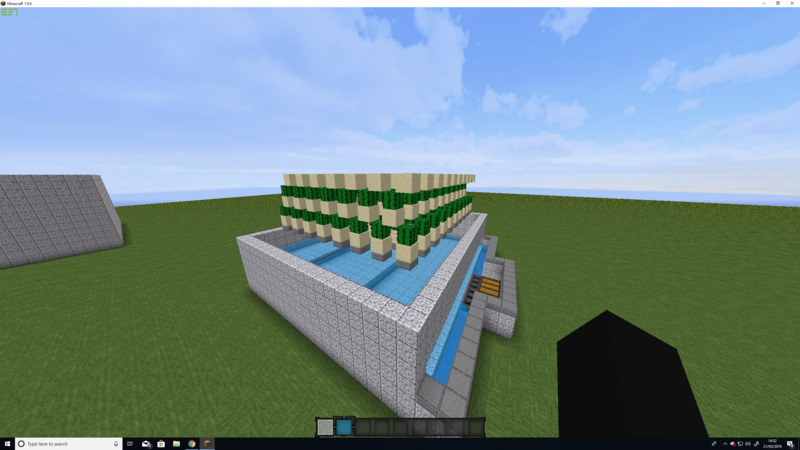 I've been searching around everywhere for an efficient cactus farm but not sure which design to go for, im playing on skyblock so im planning on gradually expanding it, does anyone know of a very efficient cactus farm that is almost 100% lossless? the screenshots are of one i have started building, to test, is the design efficient? or could i add or remove anything to make it better? 'Best' or 'most efficient' can be measured in various ways: blocks per hour; blocks per unit area of the farm; blocks per unit volume etc. If your main concern is "almost 100% lossless", leaving at least a half block of space above where the cactus will grow and increasing the spacing will reduce losses caused by the cactus item falling on or against a cactus block. 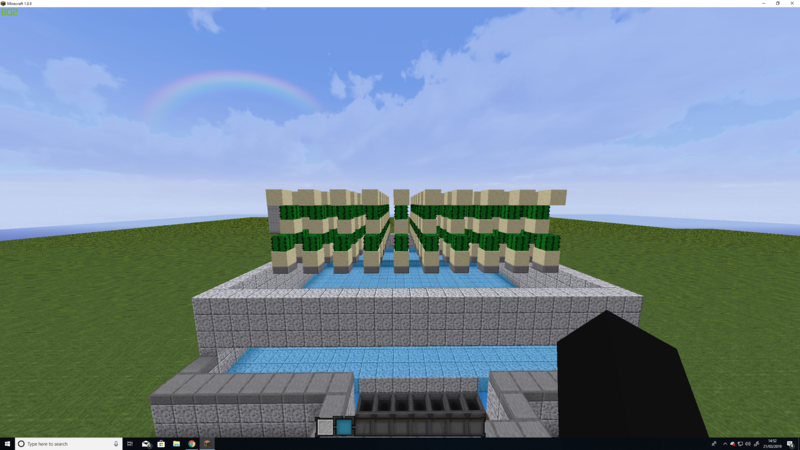 Using thinner blocks to break the newly formed cactus also helps (glass panes, iron bars, and end rods being among the best), as does using only one 'breaker' for two cactus. Unless each layer has its own collection system (effectively making each layer a separate farm), farms that stack cactus will also increase losses. This Most Efficient Cactus Farm Designs from ilmango is a nice review of the parameters involved for a number of builds. 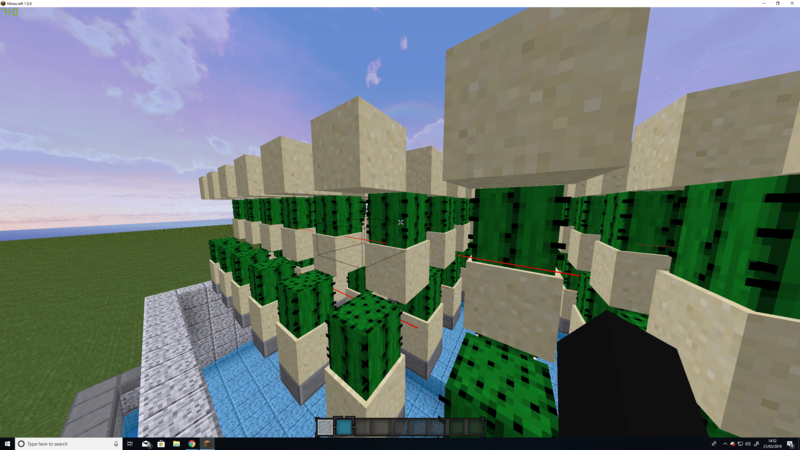 i went afk by the farm for like 20 minutes and got a decent amount of cactus considering it's only 2 layers right now.